We offer a unique blend of learning and growth, adventure and fun kids activities. Children will grow under the guidance of dynamic instructors. 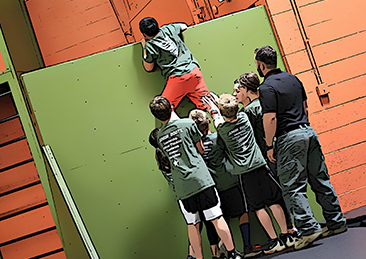 Our cadre of instructors consists of military veterans, ﬁrst responders and responsible assistant instructors that are enrolled in our Junior Boots™ leadership developmental program. These are true, real life superheroes, who inspire children to become great. Surrounded by a supportive group of friends and unique kids activities will make sure that your child is having the best time of their life while learning life skills. We invite you to discover why Hot Ground Gym® is the best choice for your child. The goal of the winter camp is to expose kids to a variety of skills, experiences, scenarios and challenges so that they can be engaged in active activities while learning practical skills for life. Our camp is fun, creative, supportive and positive. We will make sure that this winter will be hot. Can select by the week. 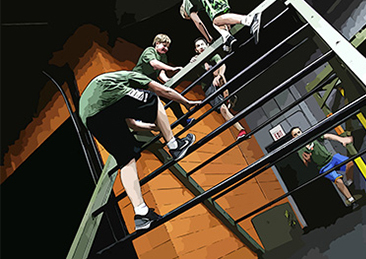 Our leadership summer camp is a transformational experience. 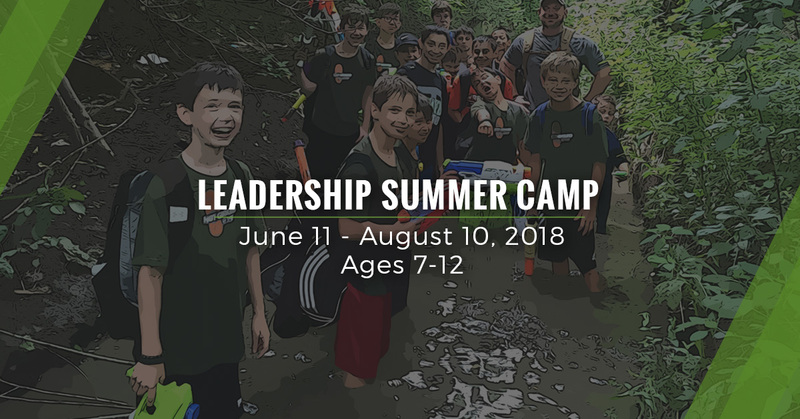 We can accomplish this by keeping our camp groups small, hand picked instructors with real life experiences and comprehensive fun child development activities. 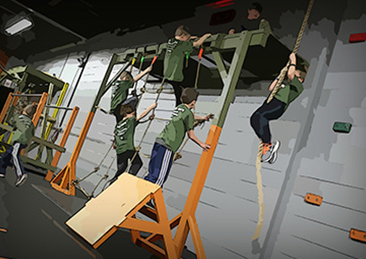 Some of the activities are; Obstacle course fitness, leadership development, survival skills, first aid, cooking, camouflaging, problem solving, self defense and more. Kids will find their own voice as a responsible and accountable leader. At the end of every day, kids will head home as physically and mentally stronger individuals.